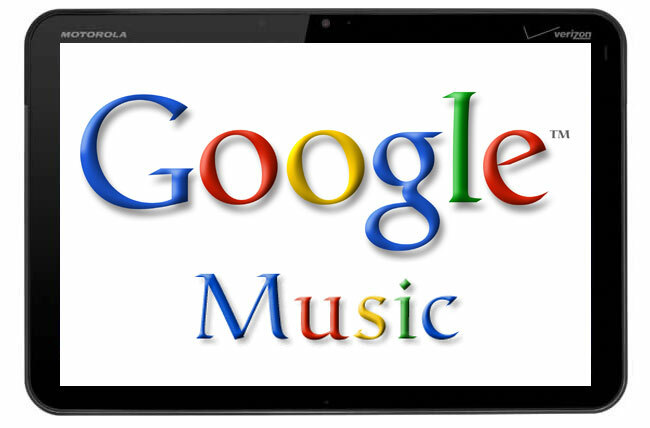 Google Starts Testing Google Music Internally? We have been hearing rumors for some time that Google are getting ready to launch their own music service, called Google Music. We were expecting it to launch by the end of last year, but that didnt happen. Now according to a report by CNet, Google have started testing their Google Music service internally, and it looks like Google Music may be getting closer to launch. We still don’t know exactly when Google Music will launch. or exactly what features it will have, although there have been rumors that as well as an online store to compete with Apple’s iTunes, Google Music will also feature cloud based storage from music streaming to mobile phones and tablets.